Todays stare features frenzy, frantic, and just plain odd shots from around the world. Have a great weekend! 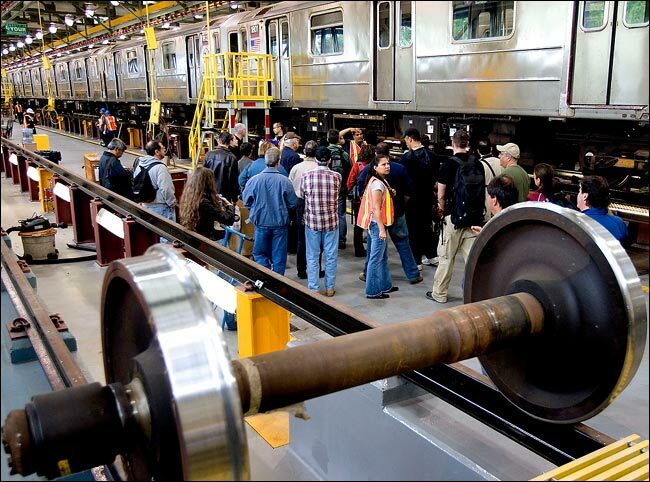 This is an axle assembly on the rails in Corona, Queens. 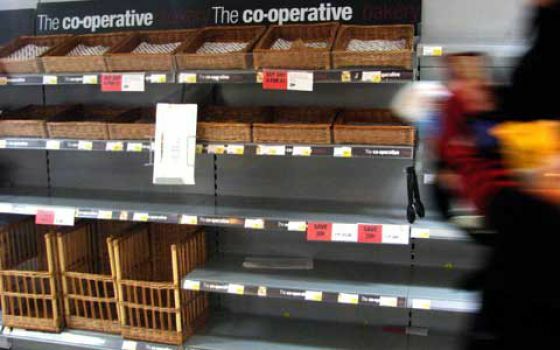 Stores are being stripped bare as consumers rush into grab up food in a panic from the snow and freezing conditions. 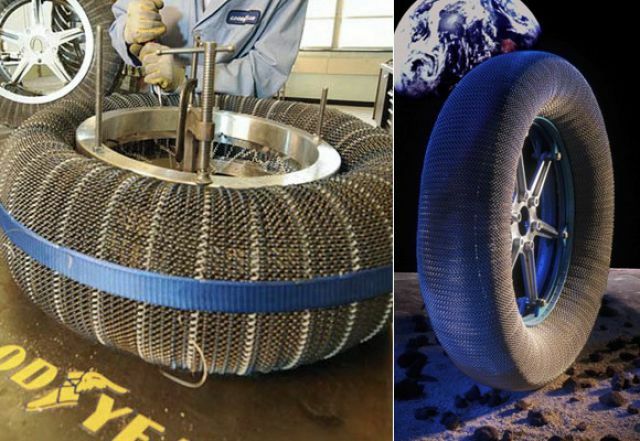 This tire was created for use on the moon and planet mars. This tire won’t ever deflate, where would they change it out in space. You won’t find a repair shop out there. 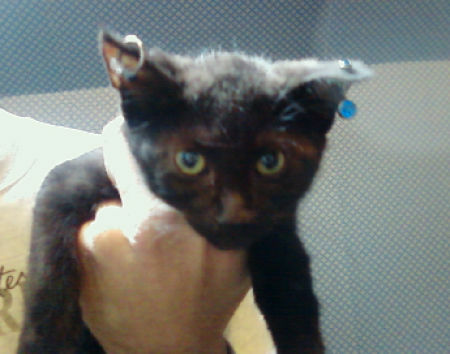 This chick wants to begin grooming animals again after being arrested and found guilty for animal cruelty. 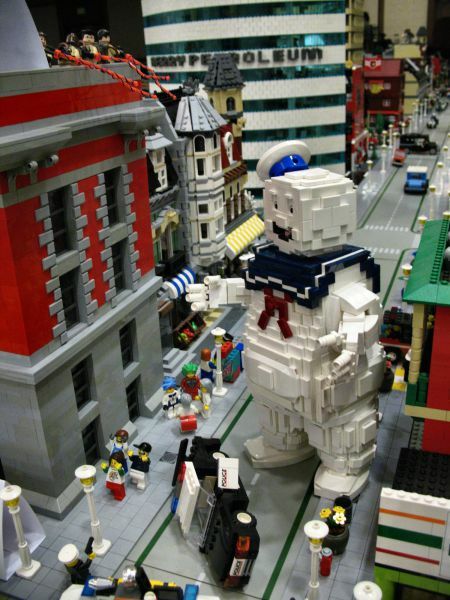 Just one of the many Lego inspired movie themes that LEGO’s can create. 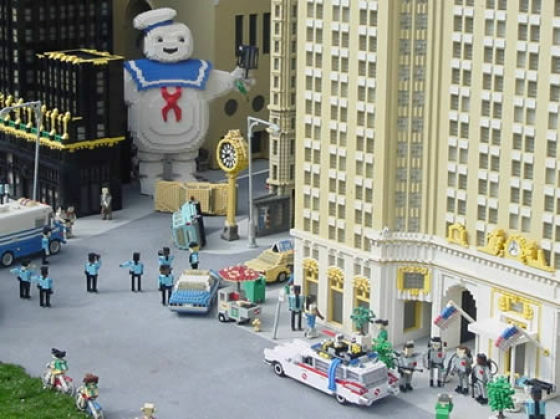 Can you imagine the time it would take to create something like this out of little plastic bricks. Made out of steel and wire. 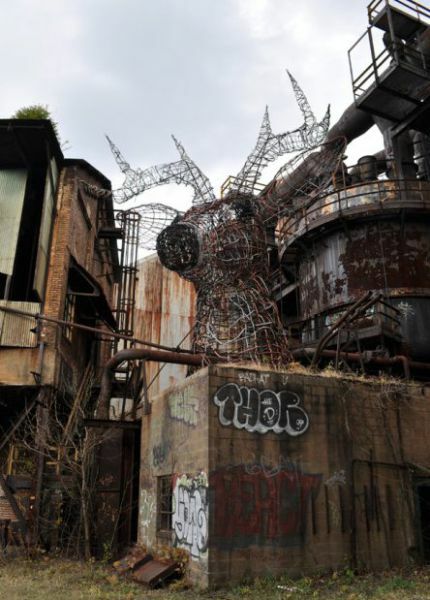 This big statue is located in Pittsburgh at an abandoned steel mill that will be a park if the propositions go through. This bovine is indeed imbued with a third horn in the middle of its head. 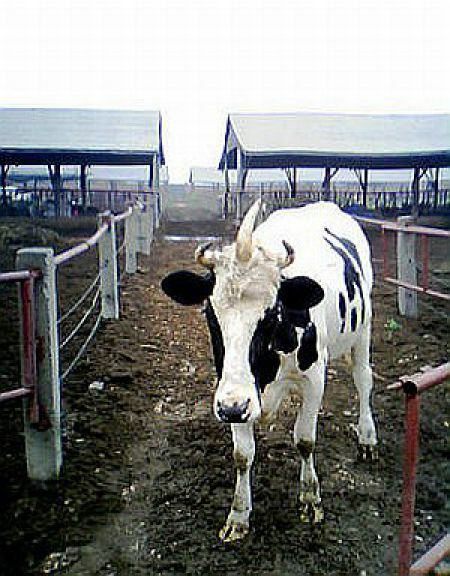 The cow resides in China’s Hebi province. The farmer Jia Kebing will now have more fame and visits then in his entire lifetime. We think we might pass on that bit of Friday foods. 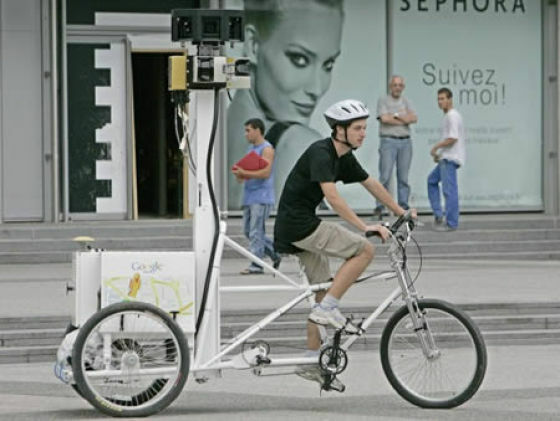 How about a job as a Google Bike Rider Photographer? If your good on your feet, and don’t mind pounding them riding a bike perhaps this is the job for you. I wonder how they move about in the snow and ice? I guess its temp work. 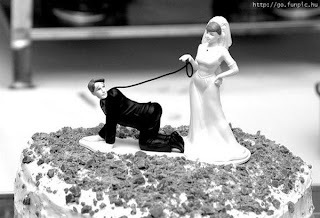 Start your wedding with this top and you’ll be sure to wear the pants in your new family.